Play Frank – Free Spins Rewards! 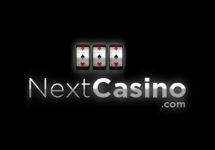 Enjoy up to 100 Free Spins on deposit! We hope you had great fun throughout the Easter weekend and devoured plenty of chocolate eggs and the abundant extra rewards from your favorite gaming hangouts. 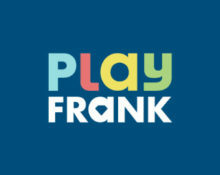 The weekend might be over, but the fun at PlayFrank will not stop. The team has put up again two superb offers for Free Spins on deposit for two thrilling new games, Sweet Alchemy from Play’n GO and Hotline™ from Netent. Do not forget that progressing on the chosen Track in their loyalty program will generate even more rewards. For every new level in one of the Tracks players get a set of Free Spins and extra rewards. On top of that there are 10 Free Spins available for completing a Daily Challenge and 10 extra Free Spins if all three challenges are completed. Keep the fun going after Easter and enjoy up to 50 Free Spins on Sweet Alchemy, the latest slot creation from Play’n GO. 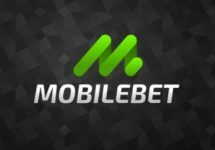 Minimum deposit of $20 is required to receive the Free Spins on deposit, which will be instantly credited after it is completed. Only one amount of Free Spins per player. Get your midweek fix for Free Spins on Netent’s latest game release when you deposit between Thursday and Friday. 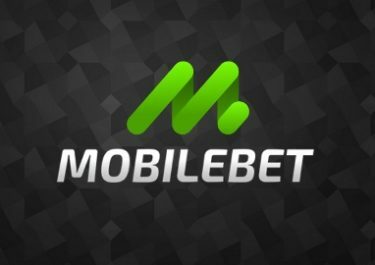 Minimum deposit of $20 is required to receive the Free Spins on deposit, which will be instantly credited after it is completed. Only one amount of Free Spins per player. All Free Spins carry a wagering requirement of 40x Free Spin winnings, subject to maximum bet sizes, game exclusions and the PlayFrank Casino Bonus Terms and Conditions. Launched in 2014, the casino is operated by Everymatrix N.V. and holds MGA and UKGC licenses. They boast a large amount of games for play on desktop, mobile or tablet from Netent, 1×2 Gaming, Betsoft, Booming Games, Elk Studios, Endorphina, Genii, Habanero, Microgaming, NextGen Gaming, NYX Interactive, Pariplay, Play’n GO, Playson, Quickspin, Spigo, Spinomenal, StakeLogic and WMS. The LIVE Casino tables are powered by Evolution Gaming.